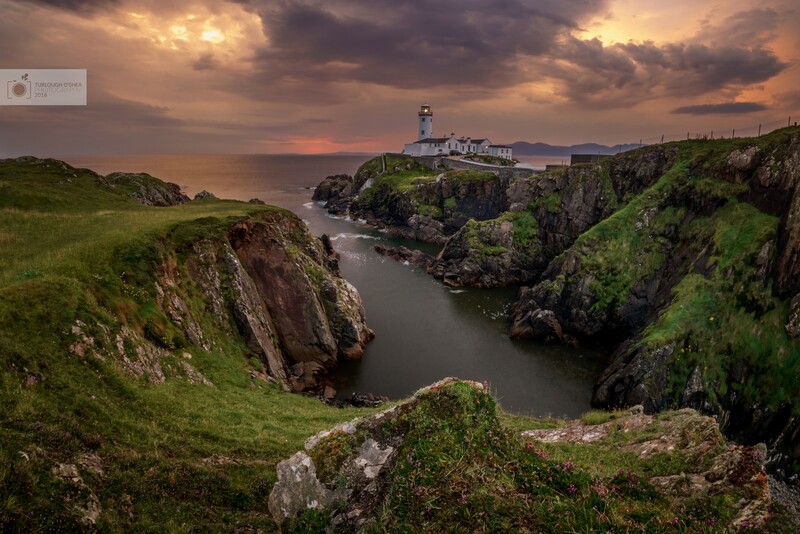 As the weather still looked somewhat good, we headed back to Fanad Lighthouse for sunrise to get some more images. We headed to the spot that we had selected the previous day and set up. I set up a time-lapse and decided to go to the helipad for some shots. I returned to my selected spot and spent the rest of the time watching the sunrise and taking photos.